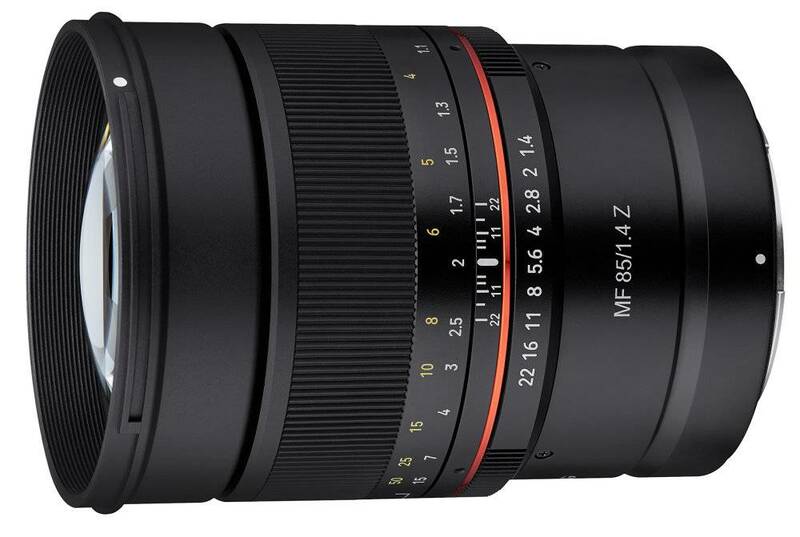 Samyang MF 14mm f/2.8 RF Lens and Samyang MF 85mm f/1.4 RF Lens now officially announced at CP+ 2019 event. 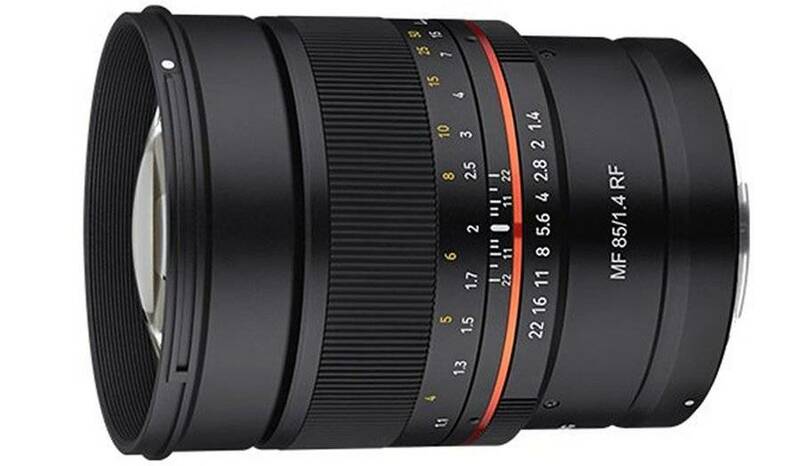 The new RF-mount Samyang lenses are designed for Canon full frame mirrorless camera. 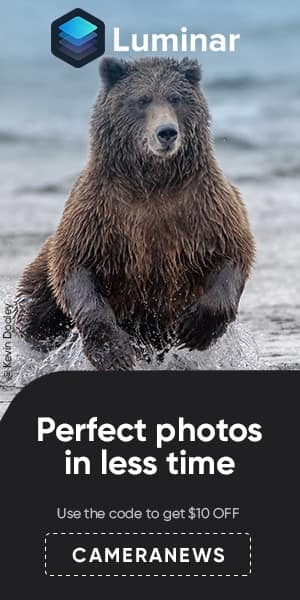 The US price for both lenses is not available yet, you can check for pre-order options at major stores like B&H Photo Video/Adorama. 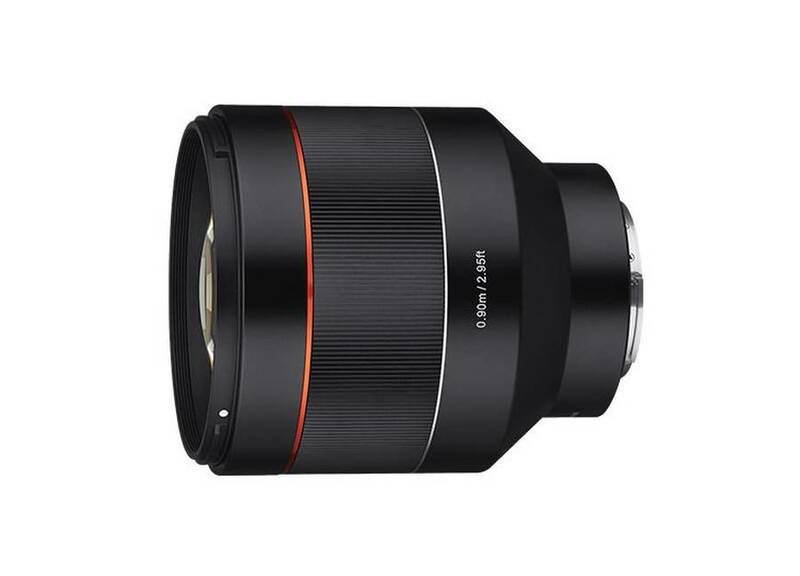 According to Samyang, both lenses will start shipping soon. 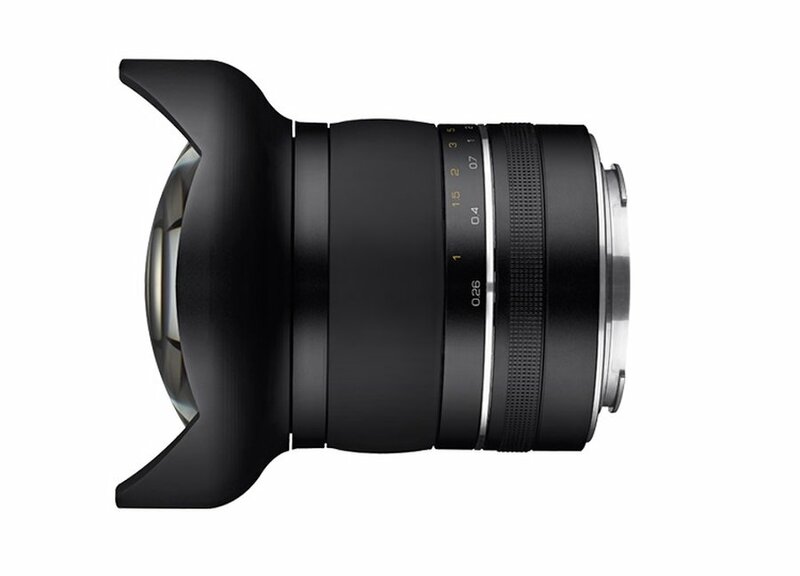 Samyang XP 10mm f/3.5 lens is the World’s widest, non-fisheye, distortion free prime lens for Canon and Nikon DSLRs. 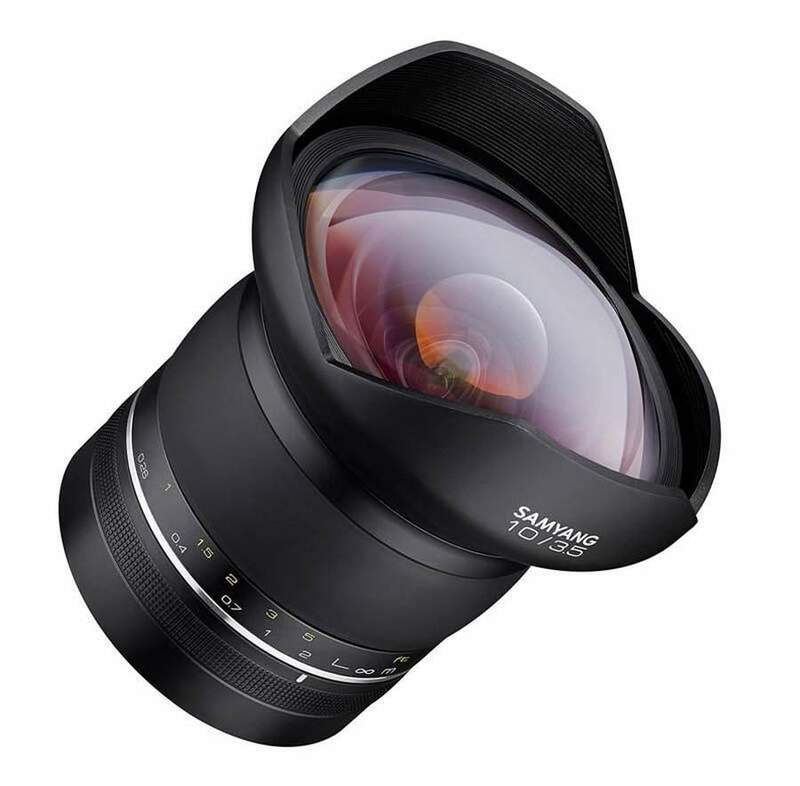 First displayed at Photokina 2018 last year, Samyang XP 10mm f/3.5 lens for Canon EF mount & Nikon F mount full frame DSLR cameras will be announced soon ahead of CP+ Show 2019.